This tour will take guests beyond the usual tourist destinations! 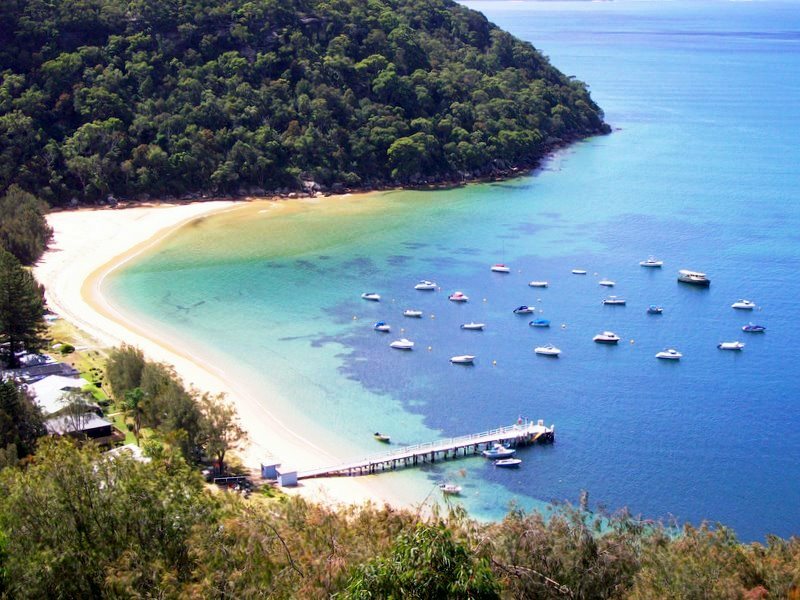 On this private day tour you will visit some of Sydney's most beautiful, exclusive and little known beaches and bays as well as some of the more famous ones. The tour starts in Sydney's CBD where you will be driven across the iconic Sydney Harbour Bridge to the North Shore. 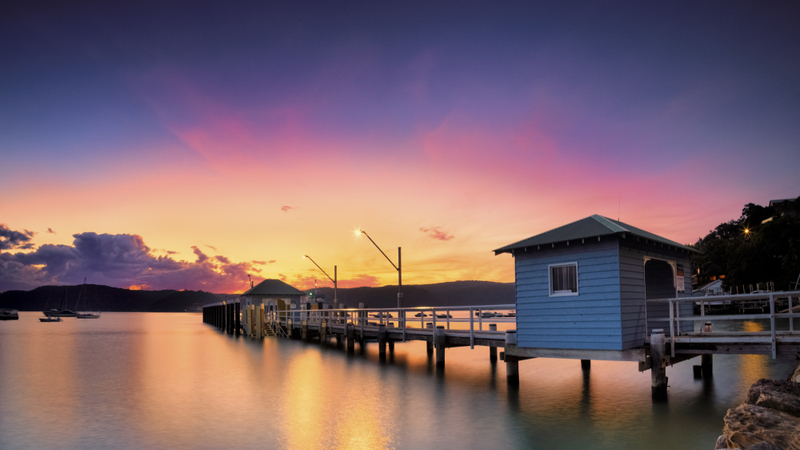 From there the tour will weave all the way up the north shore coastline to the exclusive Palm Beach where many Australian and International celebrities have holiday retreats. 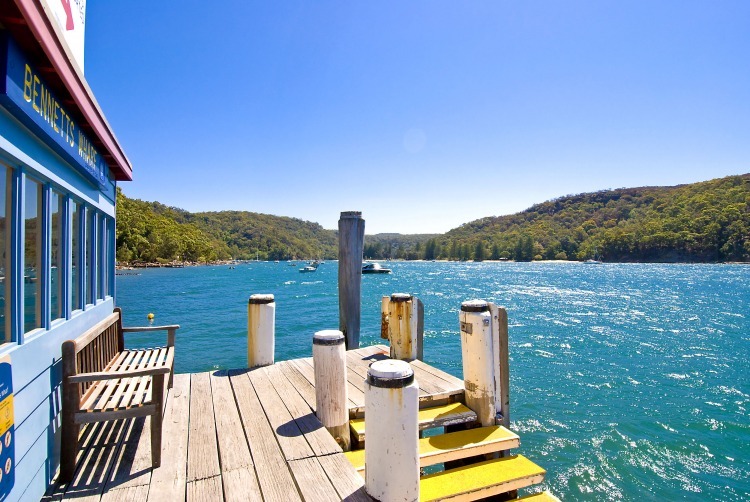 Guests will then enjoy a ferry trip across spectacular Pittwater and see several beautiful bays and beaches before disembarking at one of Sydney's true hidden gem beach locations. Here, there will be time for a stroll along the waterfront, and perhaps get your feet wet in the pristine water. We will provide a complimentary picnic morning tea for you to enjoy on the waterfront before returning to Palm Beach. Once back at Palm Beach the tour will take in the areas many points of interest and perhaps take some time to browse in some of the beautiful shops and boutiques. 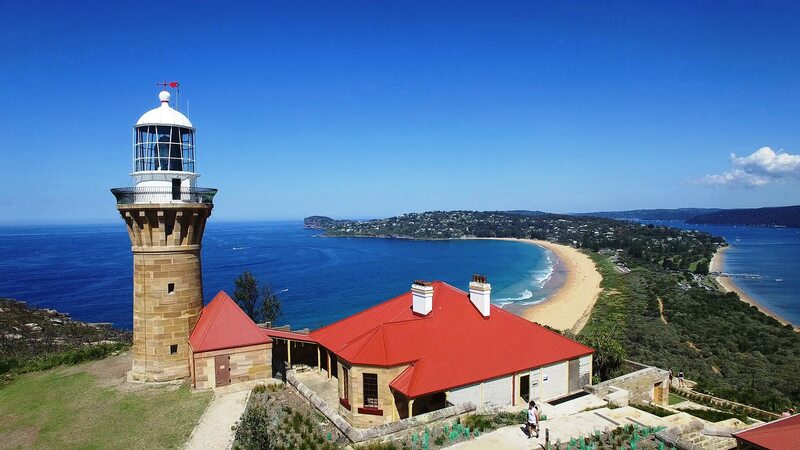 From there we will head up to the Barrenjoey Light House for more spectacular views of the unique peninsula. 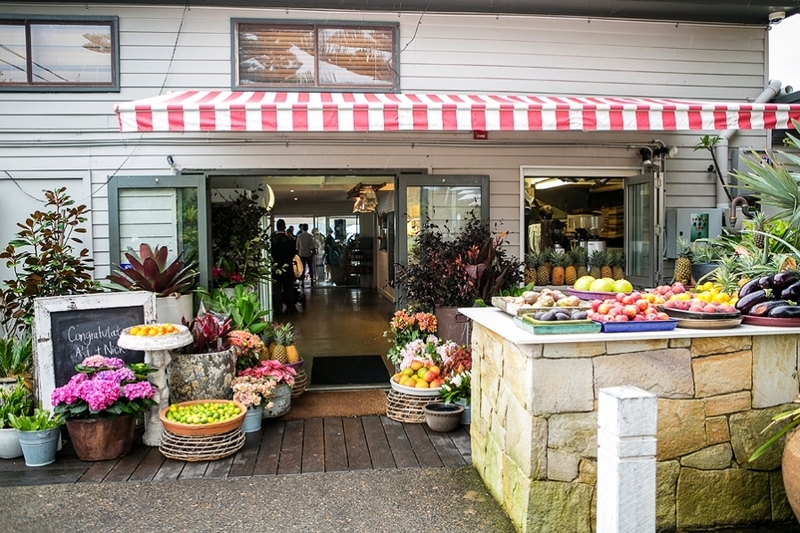 After all of the morning's activity there will be time for a relaxing lunch at one of the fabulous Northern Beaches restaurants offering some of the finest Australian produce or if you prefer, get some of the areas best fish & chips to enjoy on the beach whilst taking in the water views. 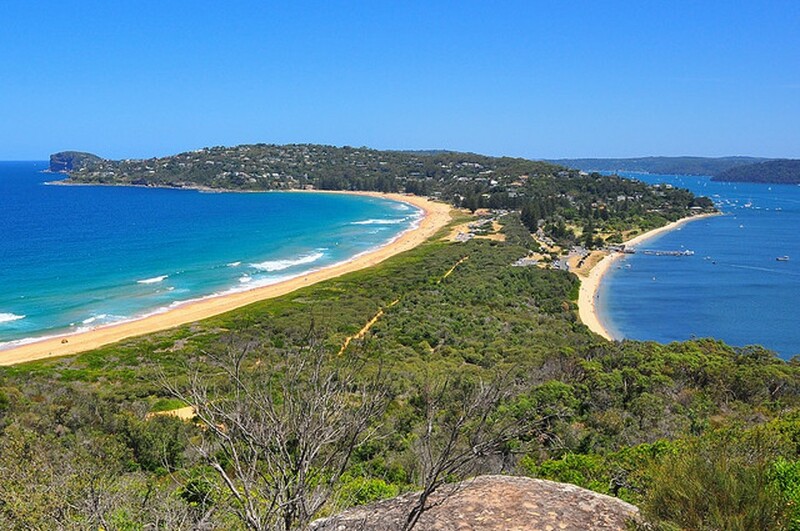 Following lunch the tour will then start to head back down the coast towards Sydney taking in more of the beautiful beaches and stunning coastal views along the way. 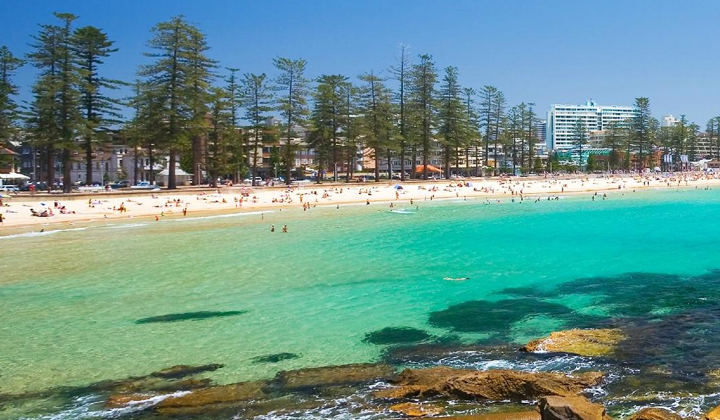 The tour will then make its' final stop at the famous Manly Beach and Corso area where there will be an opportunity walk around a sample the atmosphere. We then head back over the Sydney Harbour Bridge into the CBD. At the end of the day guests are dropped back at their hotel or a preferred location of their choice. 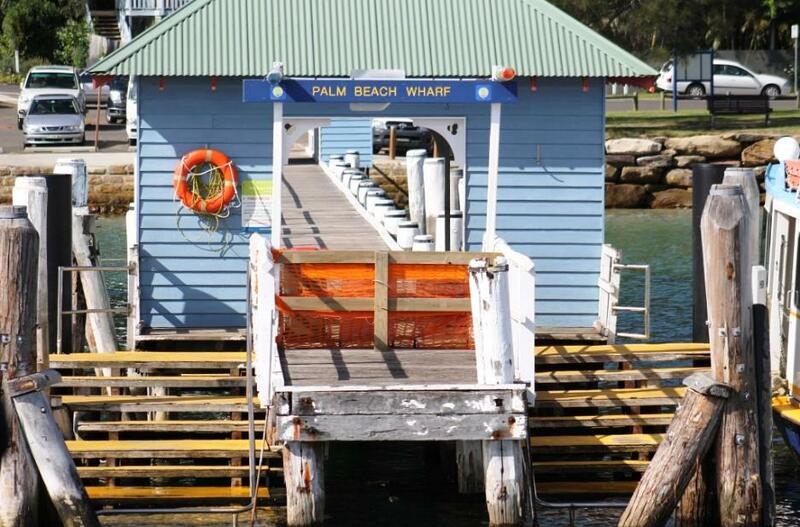 We highly recommend this tour of Sydney's Northern Beaches....we promise you will love it! 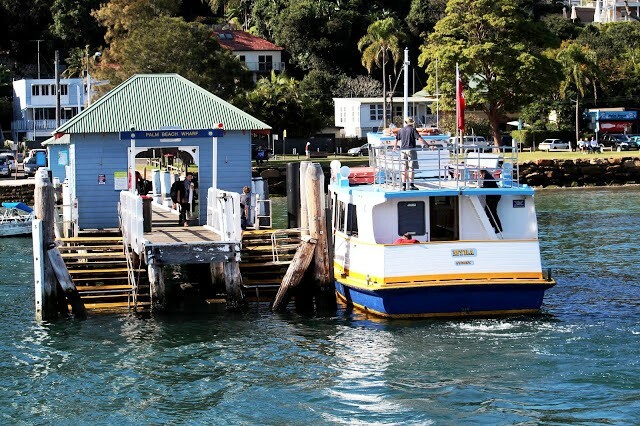 This tour includes a Pittwater ferry ride to some of Sydney's most exclusive and little known beaches and bays that are only accessible by boat.